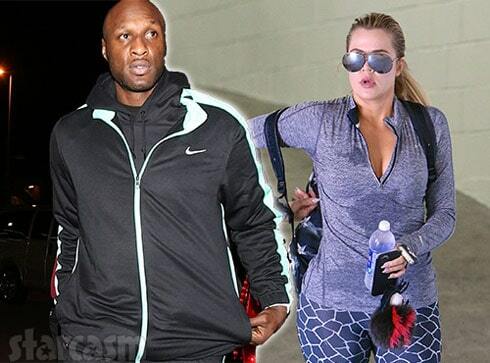 According to a recent report, Khloe Kardashian has booted estranged husband Lamar Odom from his Calabasas home. TMZ’s sources said that Khloe made the move to not renew a lease on the $25,000/month home she rented for Lamar following his near-fatal overdose in Las Vegas. She set Odom up there so she could be near him to help in his long recovery. The Kardashian sister made the decision after family members were said to have found a crack pipe on the property. 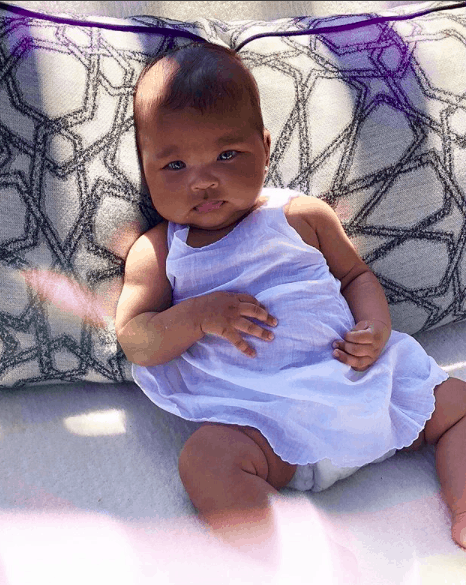 This news comes after it was revealed that Odom filed a response to Khloe’s divorce petition from May. Odom agreed that the reason for the divorce was “irreconcilable differences.” There were conflicting reports on the particulars, with People stating that Odom requested the judge deny any spousal support to Kardashian. The pair first filed for divorce in 2013, but Khloe called that off after Lamar’s brothel overdose. TMZ added that Lamar’s been crashing at various homes in the Los Angeles area since being evicted by Khloe.